Dealing with parents in law is not an easy thing to do, especially in cases wherein either of them shows signs that he or she does not like you. Whether you like it or not, you have no other option left but to make an effort to be nice to them. Otherwise, your marriage may be full of stress, sadness, and anxiety. Keep in mind that your husband has high respect and love for his parents. 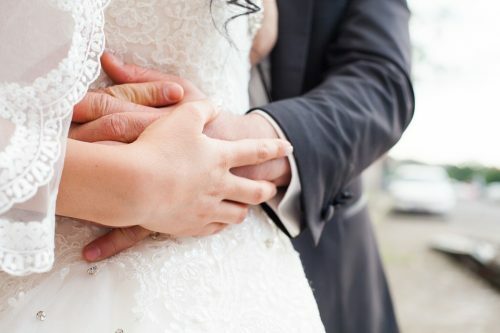 Once he notices that you do not feel the same way towards her mother and father, there is a high chance or tendency that you will encounter several issues and conflicts in the marital union. The number one value that you must possess at all times is the ability to be empathetic to those surrounding you, particularly your father in law or mother in law. Put yourself in their shoes whenever you think of what they said or did to you. In so doing, you will start to see clearly why they have acted such towards you. Maybe they are just being protective of their adult child, or perhaps you have done something that caused them to despise you? Have empathy so that you can have a bigger reason to show compassion and understanding to them. Let your parents in law say anything they want. No matter how hurt you are, it is best to keep quiet when they are getting angry or saying negative things towards you. Remember that they are older than you, which is why you must still show them respect despite the current circumstances that you have in your relationship. However, you must not also keep everything within you. Find a way to raise your issues to your parents-in-law but be sure to find the right timing before doing it. Have the ability to be more patient when they are around. 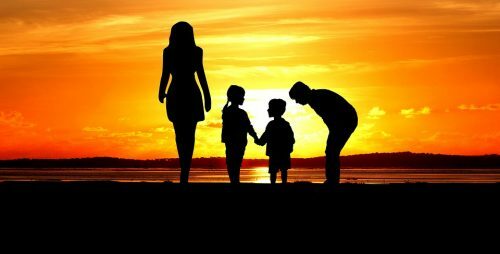 One of the common reasons why an in-law does not like their child’s wife is because of their fear that the latter won’t be able to take good care of their son. They also fear that the time will come wherein their beloved son will be taken away from them because of the marriage. Because of this, you have to show your parents in law how much their son means to you. Show them how much dedicated and committed you are in being in love with your spouse. This tip may not be a guaranteed way to make them like you, but it can be a good start. Make sure that you are absolutely and fully aware of the fact that not everything is going to happen the way you want it to become in just one night. 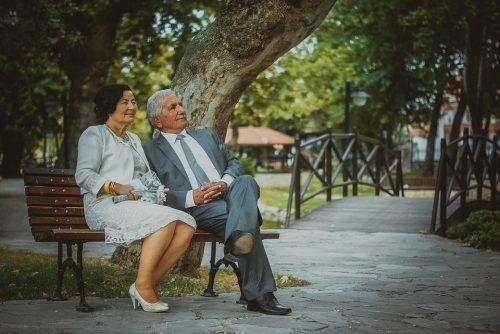 It means that the process of making your in-laws fall in love with you may take more than one year, depending on the current or present circumstances in your relationship. Be patient in understanding the entire process so that your parents in law will not feel that they are being compelled to like you. Seize every opportunity you get to make them smile. Making your mother in law or father in law like you may be complicated in the beginning, but it will be worth it. As already emphasized above, there is a necessity to take it slow. Never rush the process so that you can get a high guarantee that the excellent treatment and improved relationship are genuine or real. Do not be afraid to keep on trying over and over again, until everything is resolved.